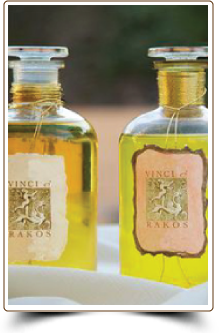 Two penetrating body and massage oils, Conditioning and Nut Free, were created to satisfy the needs of the clients. The Conditioning Body & Massage Oil has been a client favorite for 25 years because of its ease of application, spreadability and smoothness. This unique formula is now available in a Nut Free version as an allergy-free alternative to traditional massage oils without sacrificing quality or workability. Both formulas can be scented in the fragrance of your choice. This much loved unique water dispersible massage oil leaves your skin naturally conditioned and satiny smooth. The finest quality natural cold-pressed oils of grape seed, avocado, sweet almond, safflower and sesame have been blended together with Vitamin E. Along with a coconut derived skin conditioner, which facilitates the dispersibility of oil in water, this is the perfect combination of ingredients for soft-to-the-touch skin. A client favorite for 25 years for its ease of application, spreadability and penetration. 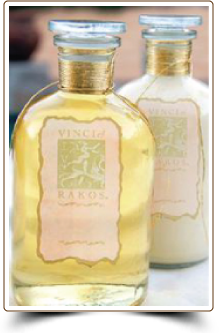 The Conditioning Body and Massage Oil is sensually scented in the fragrance of your choice. The water-dispersible body and massage oil is now available in a nut-free version. This unique formula is blended with the finest quality natural, cold pressed oils of grape seed, avocado and safflower with Vitamin E to quickly penetrate and soften the skin as they work to restore the natural oil balance. This special nut-free formula offers an allergy-free alternative to traditional massage oils without sacrificing quality or workability. These oils are blended at optimal proportions to deliver the ultimate lubricity and glide as the original formula. Leaves the skin smooth and naturally conditioned, and sensually scented in the fragrance of your choice.